Regardless of how you celebrate, if you receive or give a drone as a gift this year, then you are part of the 700,000 (to 1,000,000 – depends who you ask) drones expected to be sold this holiday season. Does that number seem high? You have to remember this includes a variety of drone sizes, any drone “between half a pound and 55 pounds” qualifies. The Federal Aviation Administration on Monday announced new rules that will require nearly all owners of remote-controlled recreational drones to register in a national database, an attempt by the agency to address safety fears about the machines. Federal officials have rushed to issue new rules on drones before the holidays, when an estimated 700,000 new drones are expected to be bought. So what does the recreational drone operator need to know? The FAA will require drone owners submit their “names, home addresses and email addresses.” These rules, the first of their kind for non-commercial drone operators, will hopefully encourage more responsible drone operation. Drone owners will be required to submit their names, home addresses and email addresses with the F.A.A., disclosures meant to nudge users to be more responsible, officials said. When registration starts on December 21, 2015, it will initially be free. The free period will last until January 20, 2016. After that window, there will be a small fee of $5 which will provide three years of registration. For new drone owners, the FAA wants you to register before your very first flight. If you already own a drone and it weighs “between half a pound and 55 pounds” then you must register by February 19, 2016. The recreational drone certificate comes with a unique identification number that must be marked on the rotorcraft. To be 100% clear, this is not a commercial registration. 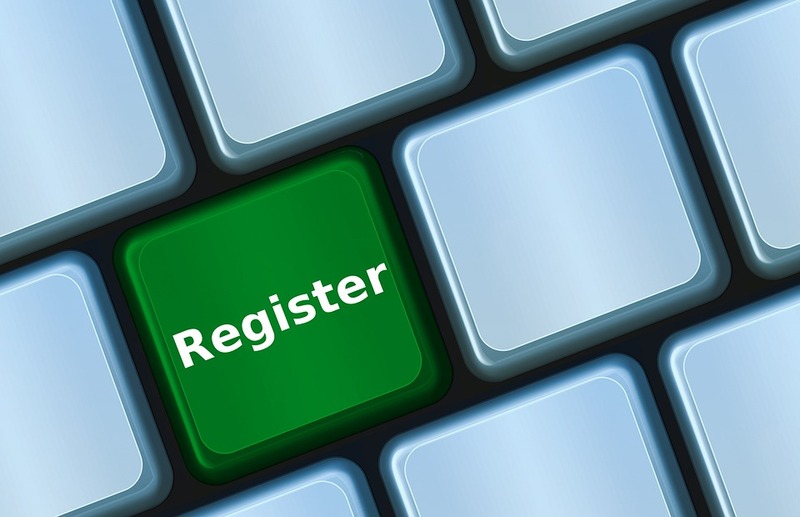 This registration is solely for “hobby or recreation” purposes. If you plan on using your drone for commercial purposes, then you will need a Section 333 Exemption to stay compliant with the current laws. 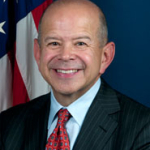 At Drone Universities, we agree with Michael Huerta, FAA Administrator, when he emphasizes the need for education. An educated drone pilot, is a safe drone pilot. If you’d like to read the full rule, it is available here. 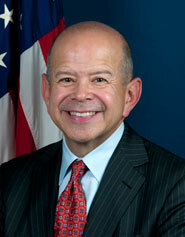 Michael P. Huerta is the Administrator of the Federal Aviation Administration. He was sworn-in to office on January 7, 2013 for a five year term. Huerta is responsible for the safety and efficiency of the largest aerospace system in the world. He oversees a $15.9 billion dollar budget, over 47,000 employees and is focused on ensuring the agency and its employees are the best prepared and trained professionals to meet the growing demands and requirements of the industry. Huerta also oversees the FAA’s multi-billion dollar NextGen air traffic control modernization program as the United States shifts from ground-based radar to state-of-the-art satellite technology.